We deliver engineering plastic made to order. We can select the suitable materials to meet the requirements from customer. Main market are automotive, chemicals, valve & equipment, and other. engineering polymers such as PEEK and PAI. You can find Vespel® part in aerospace, automotive, farm equipments, semiconductor processing and many more applications. PTFE offers high chemical resistance, with low and high temperature service capability, and excellent weathering resistancec. It has also excellent thermal and electrical insulation properties and low coefficient of friction. 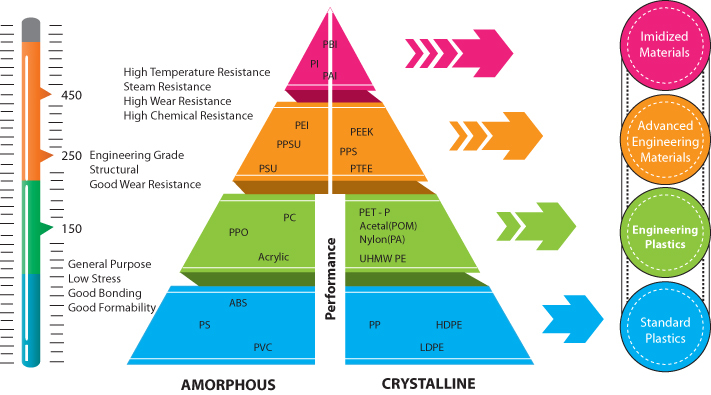 UHMWPE offers excellent physical and mechanical properties such as high abrasion resistance, impact strength and low coefficient of friction. 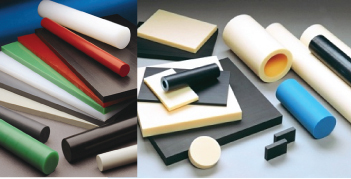 These special properties allow UHMWPE to be used in several high performance applications. Other engineering plastic can available upon your request.